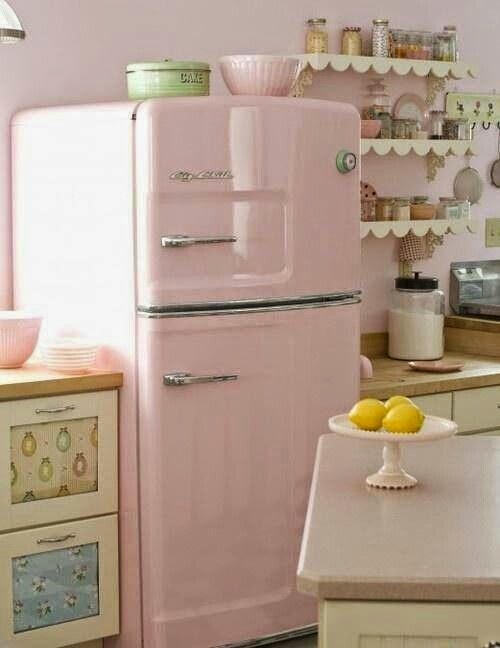 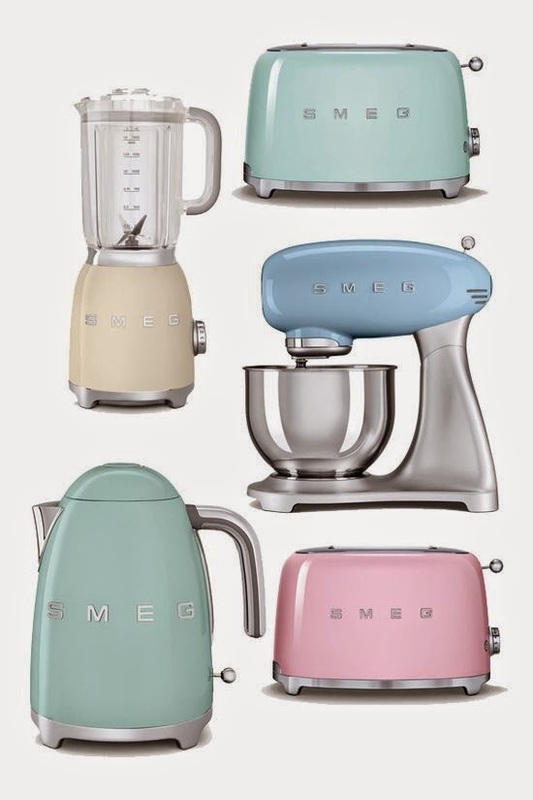 I love pastel kitchens! 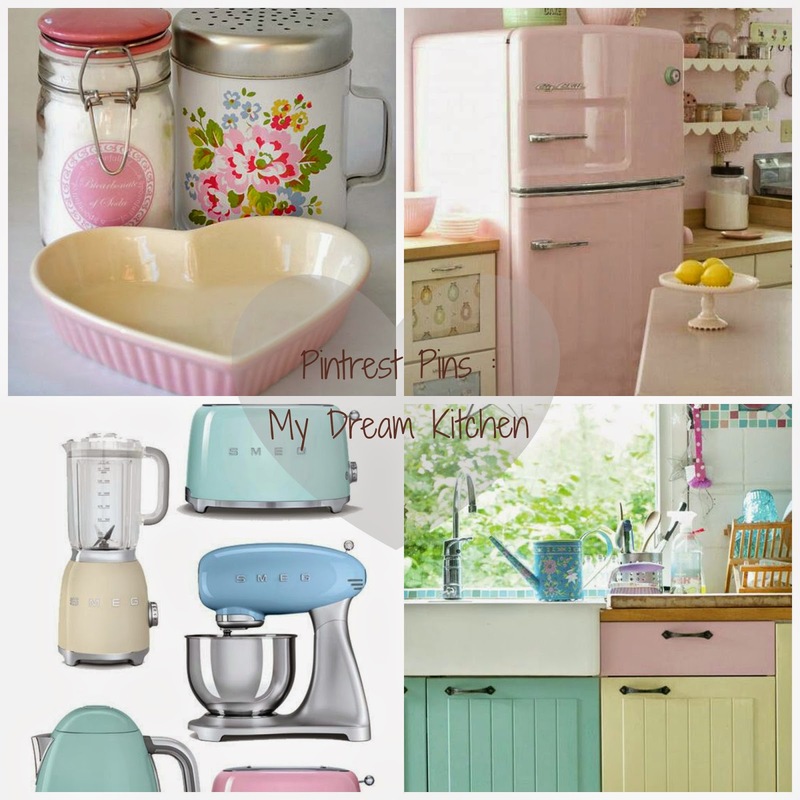 This post is fab! 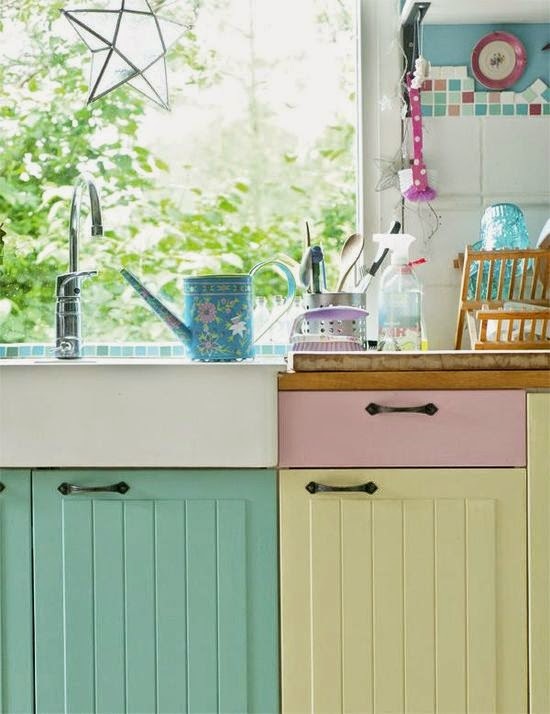 Colourful kitchens are my favourite, especially pastels! 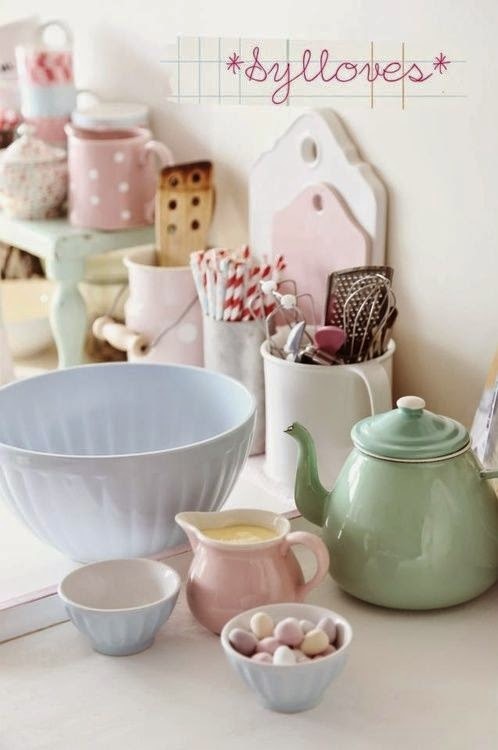 I'd love a Welsh dresser in my kitchen along with a KitchenAid mixer, they're a dream!